You must spend down all of your assets until you meet the Medicaid limits. Asset limits exist for both single applicants and married applicants. But some assets do not count. Your assets must be analyzed as to whether they are countable or not countable first. If you have excess countable assets, they may be restructured using various tools in order to meet eligibility limits. 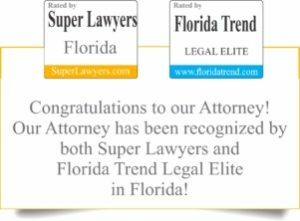 This process is complex and requires a lawyer familiar with the intricacies of the state and federal law. But it is absolutely not true that your assets should be “spent down” in order to become eligible. 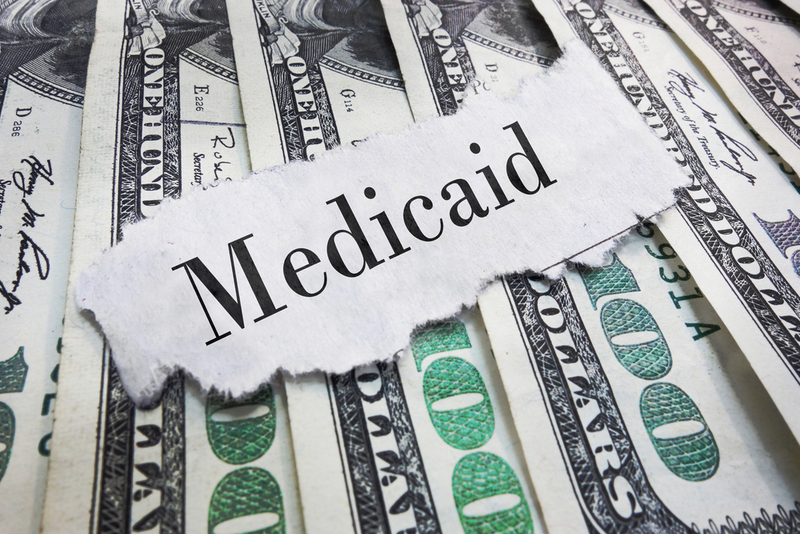 Gifting the annual exclusion amount ($14,000 per year per beneficiary) is “legal” and will help you become eligible for Medicaid. Adding your children’s names to your homestead property or actually transferring the homestead property to your children protects it from the nursing home. In Florida, the homestead is not a countable asset and is protected from creditor claims. Therefore, no action is required to protect the homestead. Sometimes families make these transfers to “avoid probate.” However, whatever the reason for the conveyance, transferring either a joint interest or the whole interest will cause Medicaid problems. Conveying these interests are considered a transfer of assets, and if they were done within five years of application, will be considered disqualifying transfers. If a child lived in the home for two years and provided care that prevented nursing home placement then the law provides an exemption to the ineligibility rules. You should leave the Rehabilitation facility as soon as your Medicare days are over to avoid paying privately. 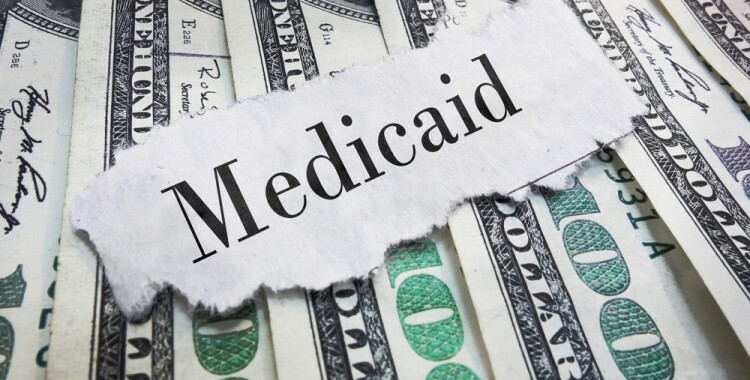 If you are in a nursing home for 60 days and have a Medicaid application approved, you can receive assistance from the Home and Community Based Services Medicaid program to provide care in the home or in an assisted living facility that takes Medicaid. The waiting list to obtain these services is very long in the ordinary case, but if you apply and get your application approved when in a nursing home, you jump over the waiting list. Medicaid laws are complex. Give Burzynski Elder Law a call to schedule a family consultation to discuss getting the care you or your loved ones need.